If you have been paying attention to national coverage of baseball throughout the season, you have probably heard about the Rays’ “bullpenning” and how it is breaking the sport. While “baseball purists” have been complaining about the teams’ strategies, the product on the field has actually been pretty average. With an even .500 record and the closest run differential to zero (+4) of any MLB team, the 2018 Rays are about as middling a team as there is this season. While mediocrity is not usually the goal in baseball, if someone had said before the season that Tampa Bay would be .500 even after trading Evan Longoria and getting little production from Chris Archer (0.6 WARP), that projection would have seemed optimistic. Part of those contributions have come from three former first round draft picks, all of who are featured in this edition of the stat preview. Daniel’s Discipline: Daniel Robertson was a 2012 first rounder by the Athletics and was subsequently traded as part of the deal that sent Ben Zobrist and Yunel Escobar to Oakland at the 2015 trade deadline. Fast forward to 2018, and Robertson is starting to show some of his first-round promise at the major league level. 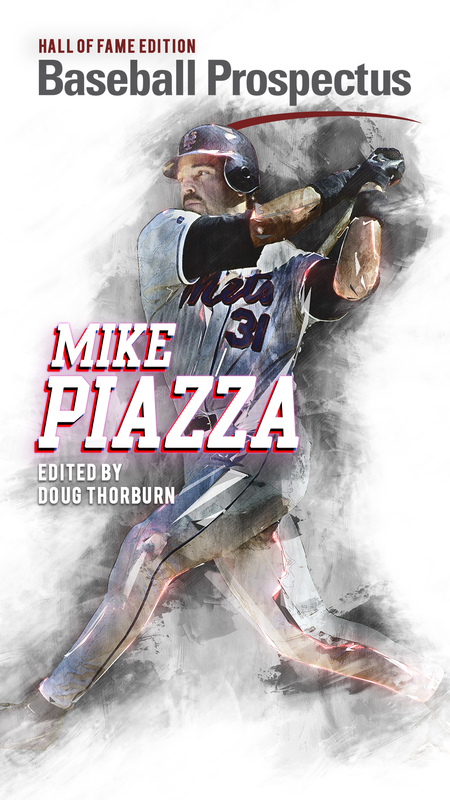 His .262 batting average and seven home runs are not all that impressive on their own, but his OBP is close to .400 (.389) thanks to a 15.2% walk rate (10th among hitters with 250 or more plate appearances). This production has led to a .307 TAv and 2.3 WARP. The first starter he will face is Jacob deGrom, who has the 23rd lowest BB/9 this year, while he’ll go up against Steven Matz, who has the 24th highest BB/9 this year, on Saturday. Look to see if his disciplined approach plays differently against those two pitchers on different ends of the control spectrum in this series. 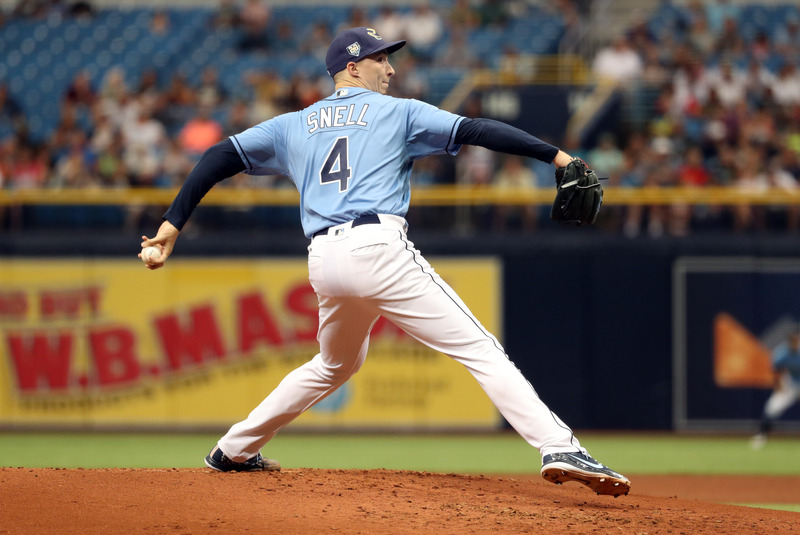 Snell’s Sustainability: Another former first rounder mentioned in the intro is Blake Snell, the lefty hurler who was taken in the 2011 draft. Snell throws four pitches (fastball, changeup, slider and curve), each of which has seemed to improve this year. His velocity is up about 2 mph on all four pitches, averaging 96.3 mph on his fastball. His swing and miss rate is also up on all four pitches, with the biggest jump coming on the curveball (20.17% in 2017 to 24.07% in 2018). Unsurprisingly, these improvements have translated to better strikeout numbers, as his 10.19 K/9 is the best in his young career. While FIP (3.43) and DRA (2.63) have differing opinions on how real his 2.24 ERA is, they both like his 2018 performance. There are two somewhat concerning numbers, though. His .225 BABIP ranks third among qualified starters, and his LOB% of 87.1% ranks first. Of course, the expectation is that better pitchers will tend to have better numbers in these categories (ex: Kershaw has a career .271 BABIP and 79.2% LOB%), but Snell is living on the extremes of both categories, suggesting some regression may be on the horizon. Stanek’s Splitter: Ryne Stanek (first round pick in 2013 by the Rays) has only thrown 27.1 innings this year, but he has found success to the tune of a 1.98 ERA, 3.18 FIP and 3.13 DRA. One of his three pitches is his splitter, which has helped him achieve his current levels of success. 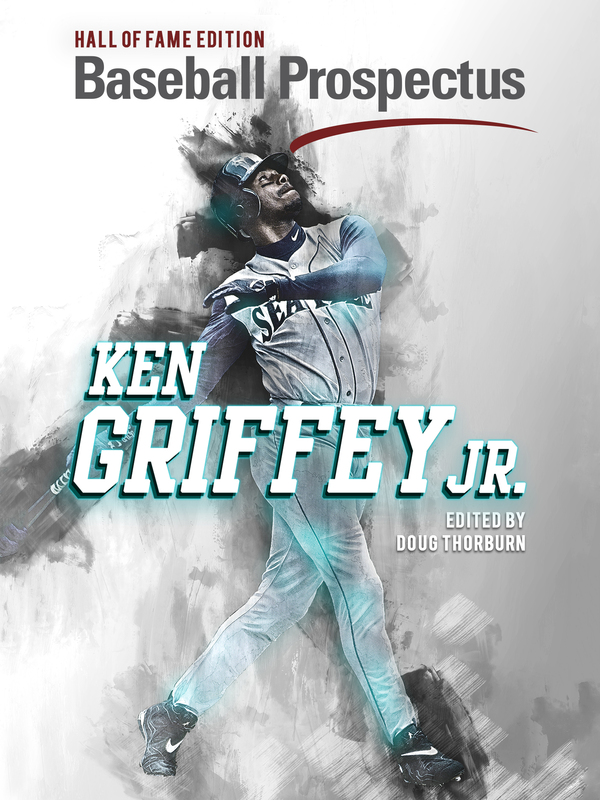 His velo of 89.6 mph on the pitch is the sixth fastest among the 56 pitchers to throw one this year and his 54.6% whiffs per swing rate also ranks fourth among splitters. Additionally, the pitch has generated a 57% ground ball rate. The sample size is still small for Stanek, but what all this means is he could have a pretty dangerous weapon in the splitter. In terms of its relevance for this series, Jose Bautista has seen more splitters (142 — 14th most over that span) over the last three seasons than any other Mets player, hitting .250 against them. Stanek lines up to start Game 1 of the series Friday night, so look to see if Bautista’s experience with the pitch benefits him. The Good: Two of the Rays’ most underperforming position players in Carlos Gomez and Kevin Kiermaier have BABIP of .257 and .213, respectively, suggesting their results should improve. The Bad: The Rays have the second fewest number of doubles with 126 (Mets are ninth worst with 135). The Ugly: Rays batters have been intentionally walked just five times all season, worst in the majors (Mets are eighth best with 20). After putting together a monster first half, Brandon Nimmo seems to have hit a mini-slump. Over his last nine games, he is hitting .107 with 12 Ks in 28 at bats. Hopefully his struggles are temporary and just a lingering effect from his finger issues, because he has definitely been one of the only bright spots of this team in 2018.